After a long day, I was trying to decide what to write about in this blog post. Even though I had a list of potential topics, I didn’t have it in me to pick one. My mental and emotional bandwidth was tapped. As I was talking with my partner about my inability to decide on a blog topic, he gently helped me understand that I was going through decision fatigue. According to Wikipedia, decision fatigue refers to the “deteriorating quality of decisions made by an individual after a long session of decision making.” As entrepreneurs, we are faced with so many decisions every day, it’s common to feel decision fatigue from time to time. This week, we’re sharing some ways decision fatigue might show up and affect your business. With decision fatigue, even the simple decisions can be overwhelming. For example, an employee comes to you and asks for the company to pay for them to attend a conference that is relevant to their job. While this is simple yes or no answer, you might have trouble understanding how this request affects the business. And instead of providing a quick response, you might become frustrated with the question because it is yet another decision you are being asked to make. Decision fatigue can cause you to put off making big decisions about your business’ plans, finances, or whether to seek funding. With these types of big decisions, many entrepreneurs tell themselves that it’s okay to avoid making a decision because they can’t predict what will happen in the future. But avoiding these types of decisions has significant consequences on your business’ growth and sustainability. 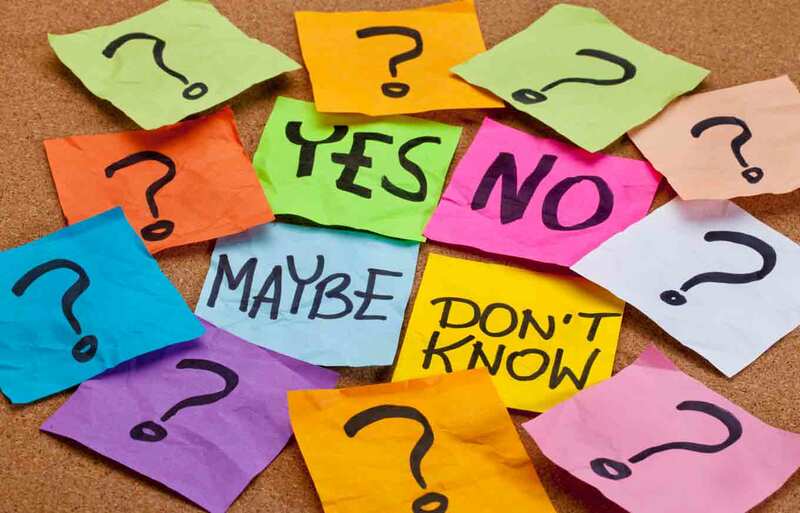 When you are suffering from decision fatigue, you are prone to making impulsive decisions. Your brain starts looking for shortcuts to make the quickest decision for immediate gain, rather than spending the energy to weigh the options and their pros and cons. As a result, you may end up in a sticky situation, such as carrying a product or service that doesn’t have a real market, taking on a customer you don’t enjoy working with, or having a financial burden associated with unnecessary spending. If you see some of these signs of decision fatigue in your business, there are steps you can take to mitigate it. So, check back next week as we share some tips on how to manage decision fatigue in your business.